https://www.youtube.com/watch?v=0Obii_Ruj14 This is a Quick tutorial on how to add Google Adsense or other ads to the word press sidebar. I have highlighted couple of methods. For more resources visit my website. 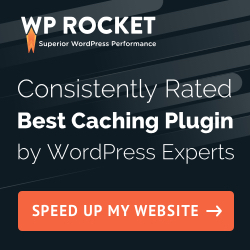 https://www.youtube.com/watch?v=uqgZFY6_UOs 1.install ad injection plugin in your wordpress website. 2.create google adsense account for your website. 3.then you can follow the instructions from my website.